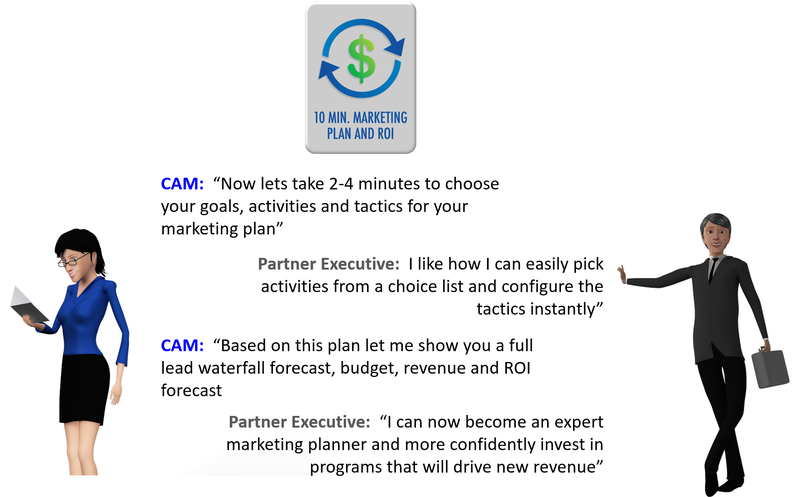 Let’s examine more closely business acumen and deep channel expertise: A CAM becomes an expert partner capabilities development consultant, a professional partner growth and profitability consultant, and a partner marketing planning and pipeline development expert. These are the skills that partners are expecting and demanding from the channel managers of their leading vendors. Relationships are still extremely important across the partner’s business. 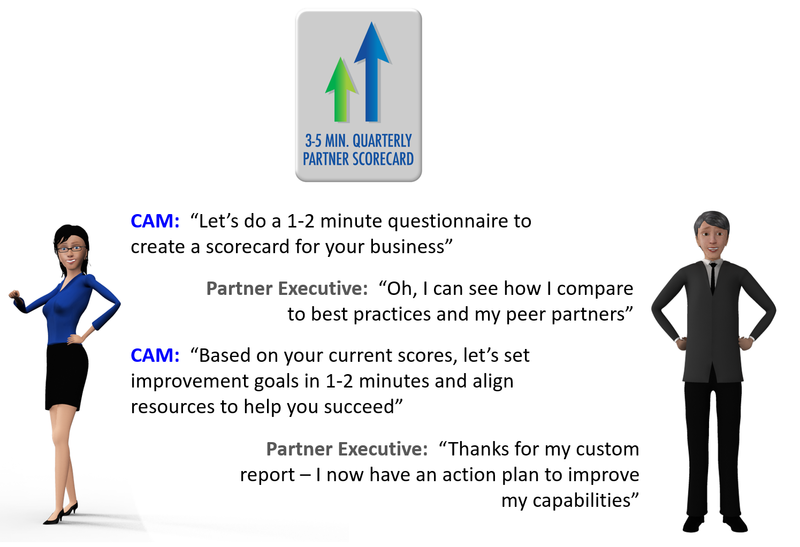 It’s important for the CAM to offer insight, expertise, and cultivate the trusted advisor relationship with the executives of the partner, the sales teams, the engineering teams, as well as the operations, marketing, and services teams. Channel managers in 2016 also need to be equipped to help their partners build their capabilities, advise them on improving their business model, and help them create pipeline development programs that will generate measurable leads, revenue, and ROI. 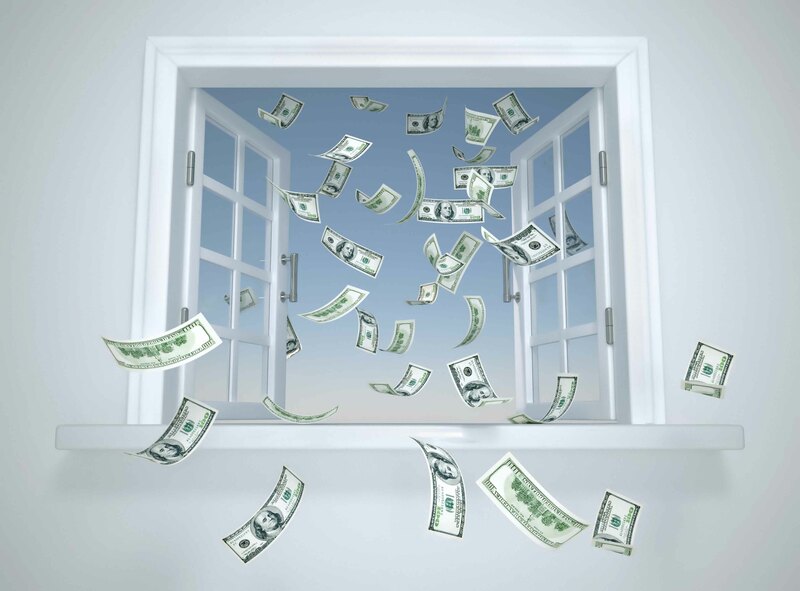 This new CAM model is also the champion for the partner to assist in securing marketing funding, executing programs, and measuring program performance. 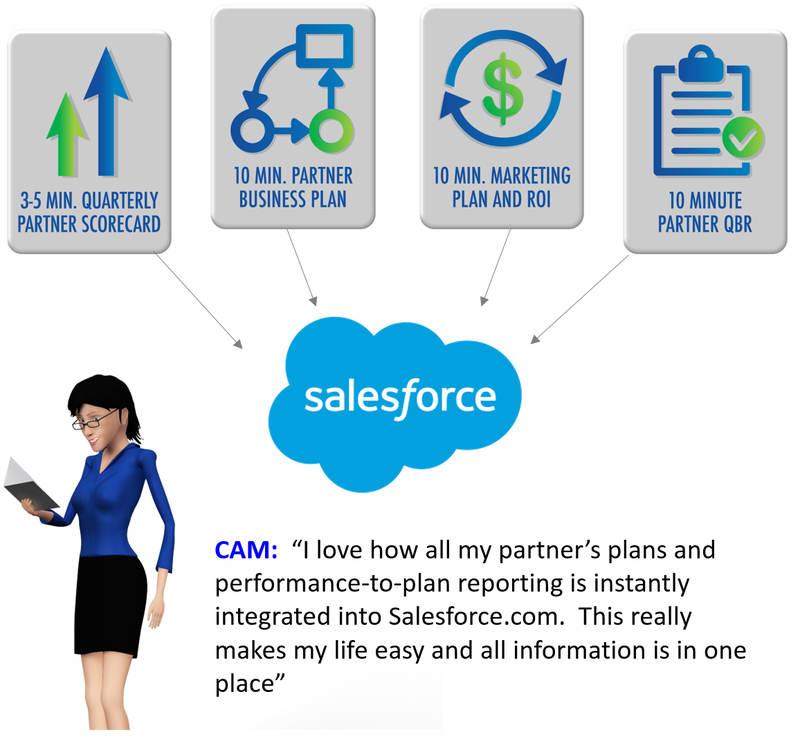 And on top of these sophisticated and business consultative tasks, CAMs often need to deliver these tasks to many more partners and do it in less time to realize the full potential of a company’s channel. To learn more, visit www.compTIA.org or www.comptia.org/resources/executive-certificate-in-channel-management. Theresa Caragol, Founder & CEO of TCC is a longtime proponent for enabling the success of the CAM and channel teams; and has written numerous blogs on best practices for enabling successful partnerships: http://www.theresacaragol.com/blog/. The company also offers programs for instilling channel success into the DNA of the other functions in the company; and building channel success into sales teams and partners together. Gary Morris, CEO of Successful Channels, is a company that provides cloud-based Channel Manager enablement tools including 3 Min. Scorecarding, 4 Min. 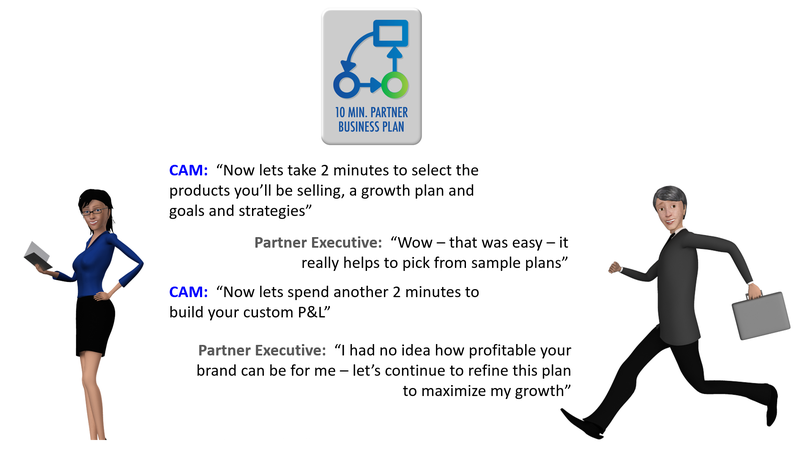 Partner Planning and profit Modeling, 4 Min. Partner Marketing Planning, 5 Min. 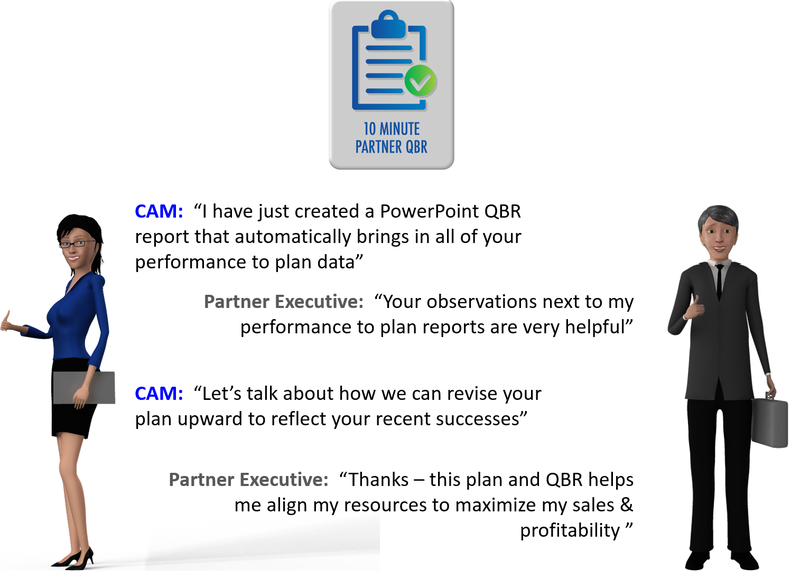 QBR tools and rollup reporting systems. 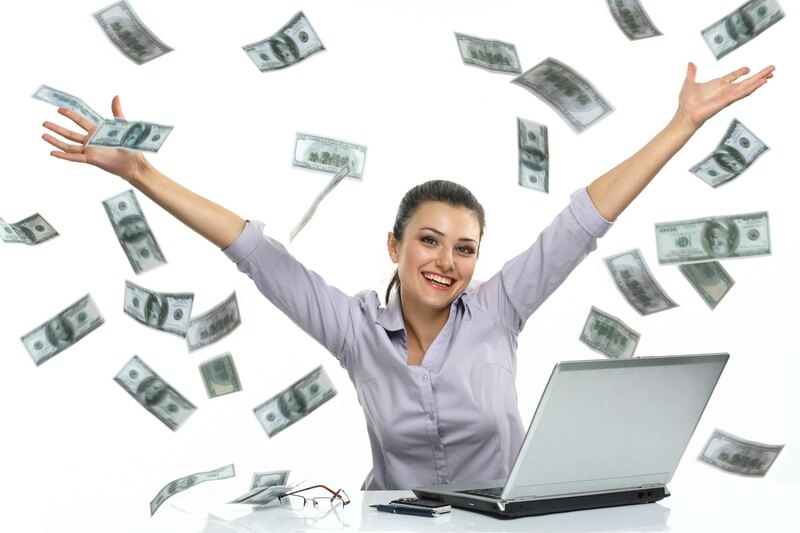 Also check out hundreds of articles organized around the 6 A’s of Successful Channels @ http://www.successfulchannels.com/category/blog/ .